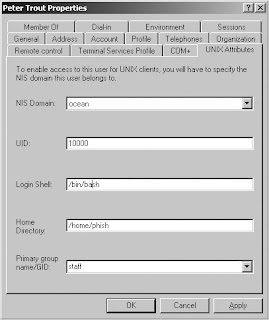 Unix is an open source operating system, developed by Ken Thomson ,Dennis Ritche and collegues at AT&T Bell Labs,during early 1970's .Unix was specially designed for large mainframe systems and thus,can be used in a multi user environment.it also provides advanced security features,which most of the popular operating system lack. Unix Operating system supports multiuser,by sharing the limited resources like,processor,memory disk space and peripherals such as printer,among competing processes.In a multiuser system,all the terminals are connected to the main compute,whose resources are available to all other user. 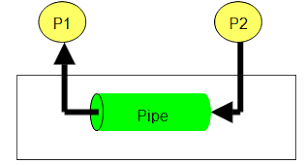 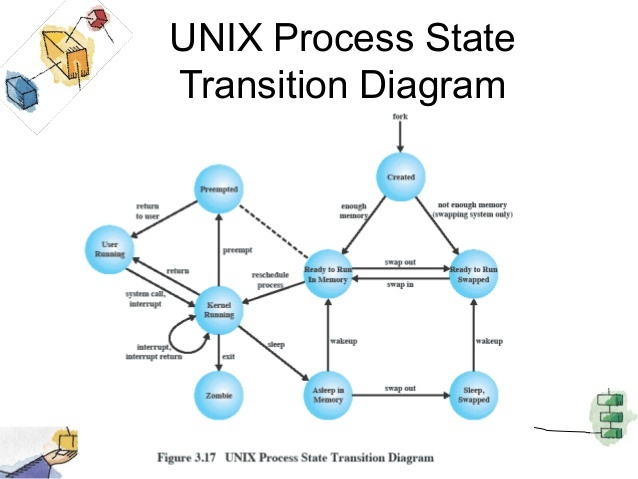 Unix divides the processor's time into slices (typically 1/10 second )and shares the time slices , among several processes based on their priority.High priority processes are allocated more slices than others. 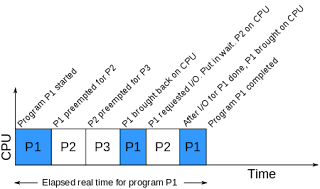 Unix Operating System, divides the RAM into thousands of equal sized "pages" of memory and shares these pages among processes,based on their priority.Necessary portions of a process are only loaded into the RAM.The pages which are idle for a while,are saved back from RAM to disk,so that the memory may be reallocated to other processes. 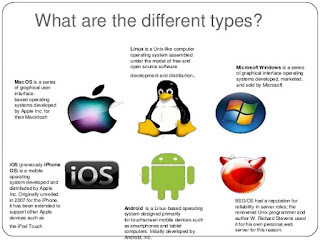 Unix Operating system,divides the disk into thousands of equal sized blocks and shares them among several processes according to quota system. 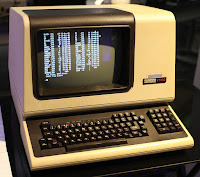 Dumb Terminals have a keyboard and a display unit but they dony't have a memory,or a disk of there own.They can work only along with servers,be cause they cannot act as independent machines. 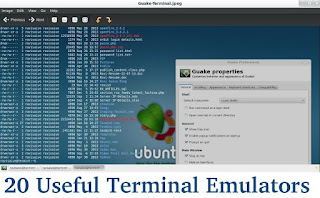 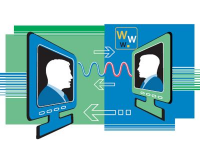 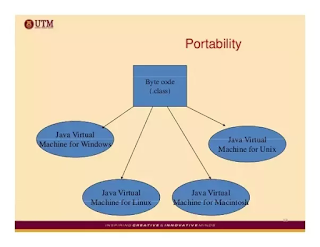 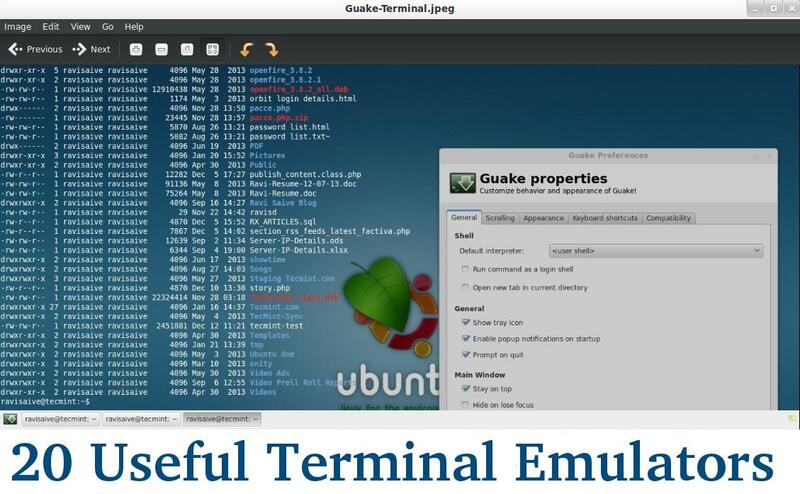 Terminal Emulations are those PC's that have their own processors,memory and disk, One can attach these terminals to the server through a cable,to access the resources.However,When they are connected to the server,they cannot use their memory and disk and cannot do any processing. 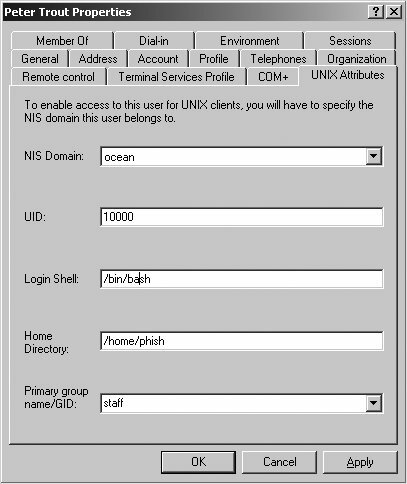 Unix operating system ,can perform more than one operations at a time.The user can simultaneously perform the jobs.For example , a user may want to sort and search a file.The Unix Operating system sorts the on the elements in the background and displays search results on the screen,while in the foreground, a user can execute some other commands such as,open an editor. 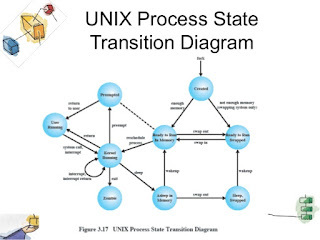 Unix Operating System ,shares the CPU's time among several processes,by dividing the into time slices.These time slices are allocated based on the priority of the task.The processor which have a higher priority are executed than others. 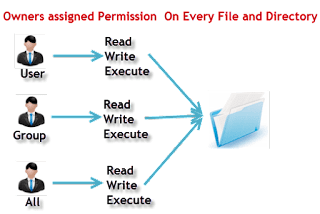 This feature encodes a file into an unreadable form,so that if any unauthorized users open the file they cannot read it.If the owner wants to see the file,he can always decrypt the file. Unix Operating System,can run almost on any computer system.This portability feature enabled the Unix operating system to become universally popular.Unix is portable,because most of its developing code is written in C.'Portability',is the key feature of C language ,which adds Unix hardware independent. 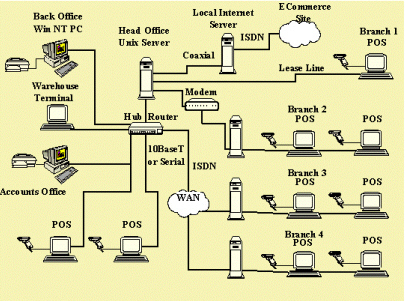 Unix operating system ,provides effective data channels for communications. 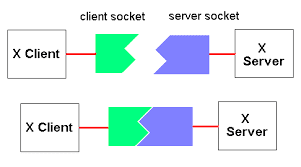 Socket Mechanism,allows two systems to communicate on different networks . 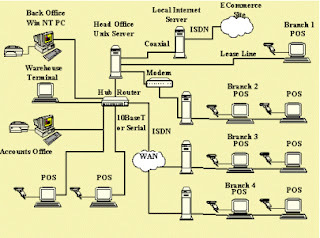 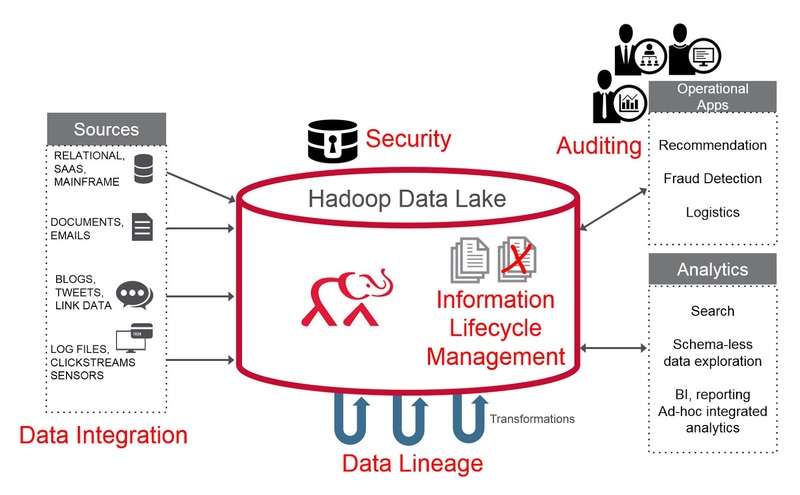 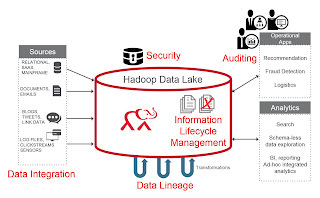 utilities easy the job of the user,particularly in efficient system programming and application development. 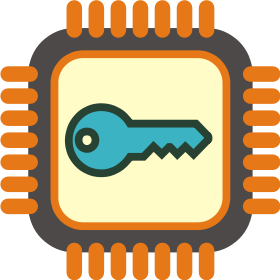 How To Handle Computer With Shortcut Keys?